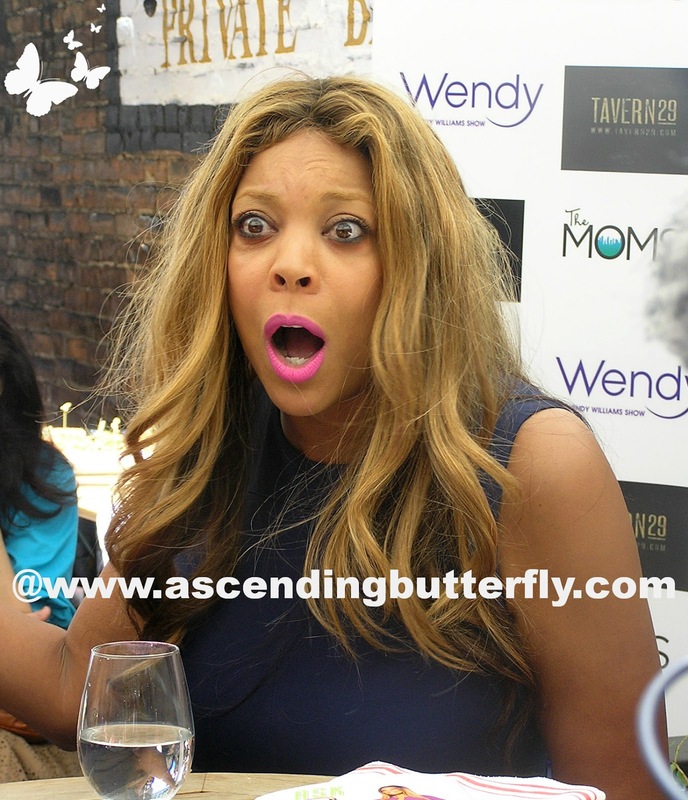 Ascending Butterfly: Mamarazzi® with @WendyWilliams & @themoms "Ask Wendy" book signing & launch @Tavern29 in New York City! Mamarazzi® with @WendyWilliams & @themoms "Ask Wendy" book signing & launch @Tavern29 in New York City! You know just how much I love sharing the great events I attend both in and outside of New York City, this has been the summer of book launches that's for sure and I got to attend another fun one for none other than the 'friend in everyone's head' Wendy Williams, host of the popular Wendy Williams Show, where audiences join her in a fun 'HOW YOU DOIN'?' and also get the chance to ask her a question of advice. And audience members have asked her all kinds of questions throughout the course of the show. Questions submitted to her by audience members and fans are now in her latest book! Her new Book, "Ask Wendy" Straight-Up Advice for All the Drama in Your Life, launched at a fun book signing and Q&A at Tavern 29 in New York City hosted by The Moms. What I love about Wendy is that what you see is what you get, she is exactly the same person you see on her show, she tells it like it is and she pulls no punches! What I enjoyed best was that she shared so much of her own life with everyone there, and she shared about a wide variety of topics including her own marriage, her friendships and how she is keeping her life drama free! Ƹ̵̡Ӝ̵̨̄Ʒ - My husband is always commenting on how hot the babysitter is. Should I be Worried? Ƹ̵̡Ӝ̵̨̄Ʒ - My teenage daughter is a Klepto. I found a bunch of stuff with tags in her closet, and I know she didn't buy them. What should I do? Ƹ̵̡Ӝ̵̨̄Ʒ - My guy stays in touch with his exes on Facebook. He says it's not cheating, but it makes me really angry. What Should I do? Ƹ̵̡Ӝ̵̨̄Ʒ - I feel like all I do is run around and take my three kids to school, soccer, swim team, and gymnastics. I have no life. Help! Ƹ̵̡Ӝ̵̨̄Ʒ - Then you definitely want to check out this book! 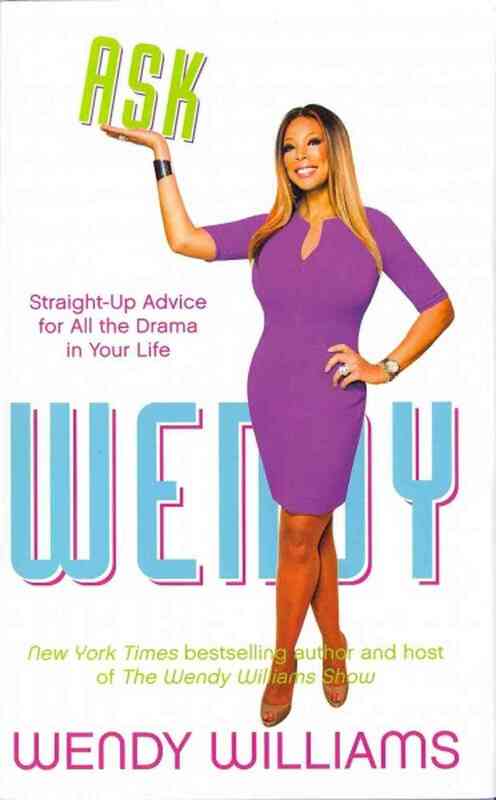 Ask Wendy is definitely a great summer read that you can knock out poolside or beach side this summer and you will definitely get some good laughs because you know Wendy is going to tell it like it is and give the advice you are thinking as soon as you finish reading the questions! So slip this one in your beach bag and take it with you! There are a few more pictures on our Ask Wendy Pinterest Board that didn't make this post so be sure to check them out! What is your reading standout favorite so far this summer butterfly? FTC Disclosure: This is NOT a compensated post, no compensation has been received to share our event recap coverage, all opinions expressed herein are 100% my own. I've been enjoying Pancholand is a third in the series by raul ramos y sanchez. Oh wow I see your wearing the BuDhaGirl core cuff loving it !!! !